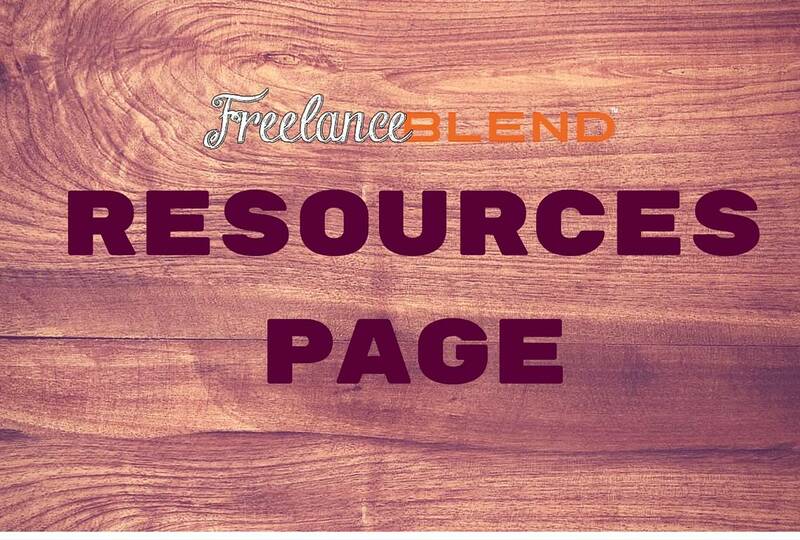 Most freelancers start as a one-man team. 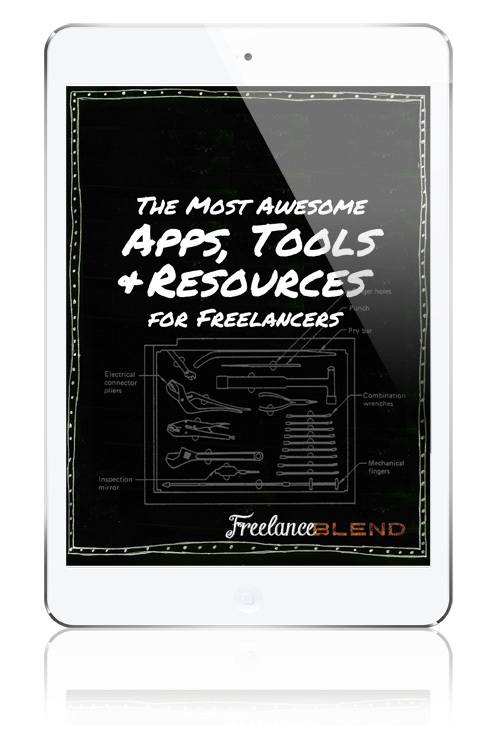 You do everything – from marketing and administrative tasks to the actual freelancing work. This includes accounting and taxation. Anyone coming from the corporate world is used to having their taxes sorted out for them. Most of us don’t have any idea how taxing (pun intended) and time-consuming filing taxes is. 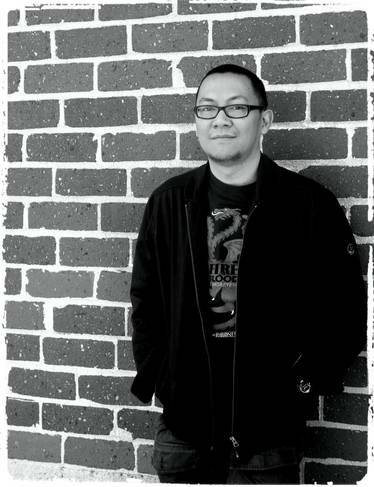 This is the same problem that Ginger and EJ Arboleda set out to solve with Taxumo, a tax filing system made for small business owners, professionals, and freelancers. Ginger used to be a banker and an advertising executive before she fully transitioned to being self-employed as CEO of Manila Workshops. She quickly found out that filing her own taxes is a major hurdle. Aside from finding a good accountant, she also had to deal with understanding how taxation for self-employed individuals works. EJ, Ginger’s husband, helped her out by automating the process for her. The results? She spent less time getting her taxes sorted and the process became easier for her. Realizing that this is a problem that most self-employed individuals and freelancers face, Ginger and EJ came up with the concept of Taxumo in January 2016. 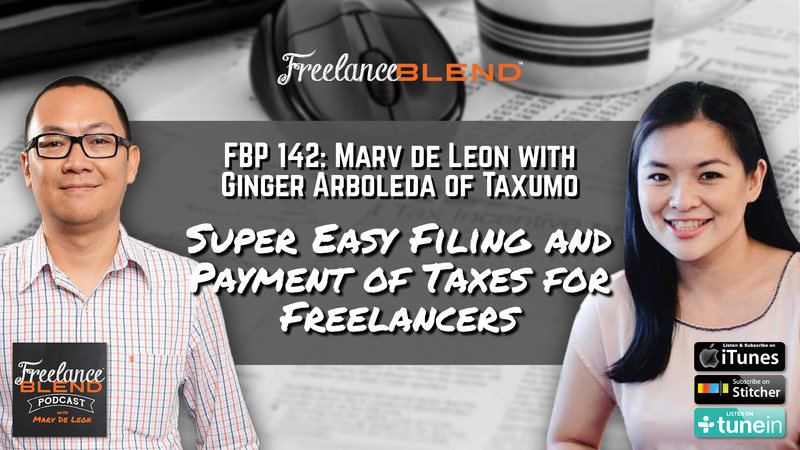 In this episode, Ginger presents Taxumo to Freelance Blenders, highlighting the benefits and what the platform can do to help freelancers. Watch the video and see how Taxumo simplifies the tax filing process for a cost equivalent to a few days worth of morning coffee. I am using Taxumo to file my taxes. I can attest to how it has made taxation easier for me, giving me more time to focus on other equally important things. I no longer have to fill up forms using BIR’s software (which is only available on Windows, another hurdle for all of us using Macs) and to go to the bank to pay for my percentage taxes every month. Taxumo does it all for me. 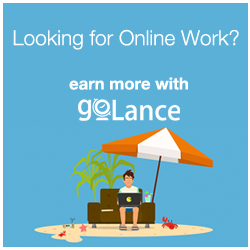 Get gigs in the newest marketplace for freelancers — goLance — and earn more when you refer your friends >>> www.freelanceblend.com/golance. Taxumo.com – All you need to do to see how Taxumo can make paying taxes convenient for you is to sign up! Taxumo simplifies tax filing and payment, saving you hours of your time. 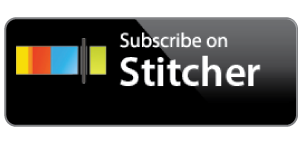 Use this time to grow your business or to get more clients instead. As their site says, Taxumo allows you to “Focus more on your passion. Worry less about taxes.” Visit www.taxumo.com and sign up with my code FLBLEND. 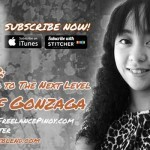 You’ll get P500 off your subscription on top of your free 1-month subscription. Taxumo 1st Anniversary Promo! 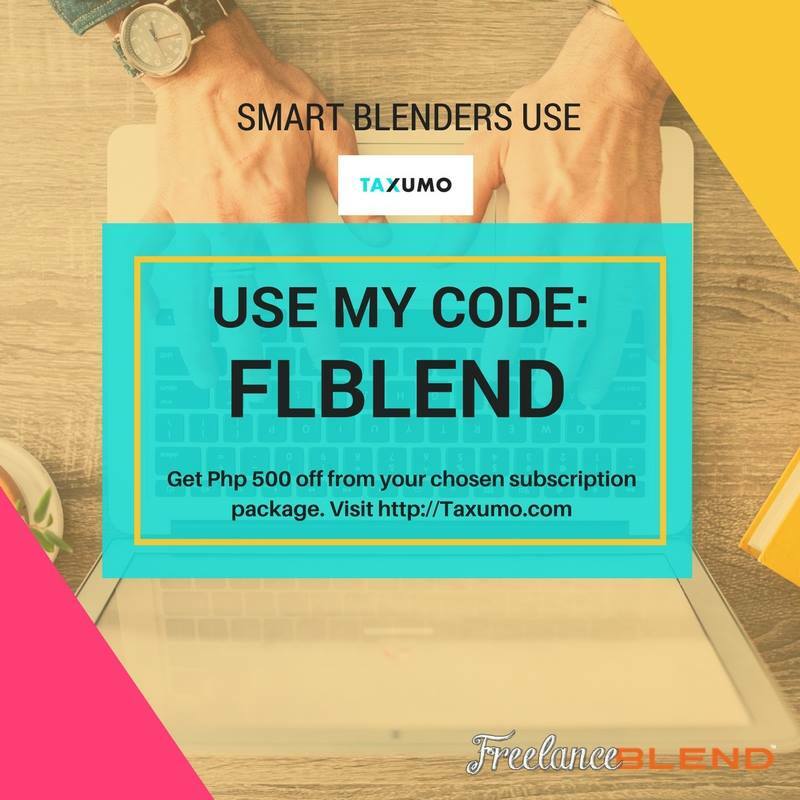 – Sign up for Taxumo.com now until October 31, 2017 and get an additional P1,500 discount from your subscription, so that’s a total of P2,000 OFF on top of the special Freelance Blend discount (Use the code: FLBLEND)! You better act fast! 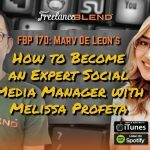 FBP 068: [AskMarv] How Is The State of Online Business in The Philippines?